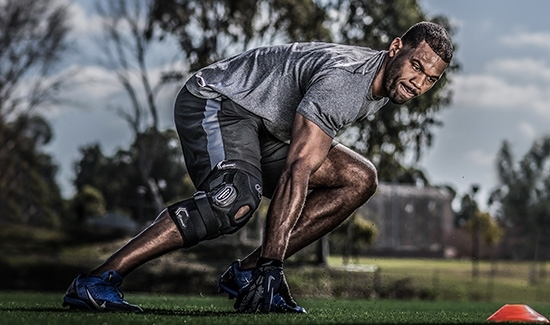 Don Joy Knee Braces remain a top choice of Professional Athletes and leading Physicians around the world. Extreme sports. Water sports. 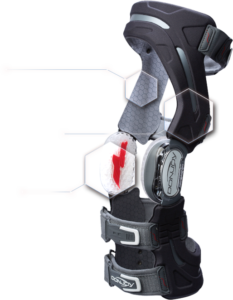 Contact and non-contact sports The Defiance III is DonJoy’s flagship custom knee ligament brace, offering a perfect, custom-made fit for every athlete. 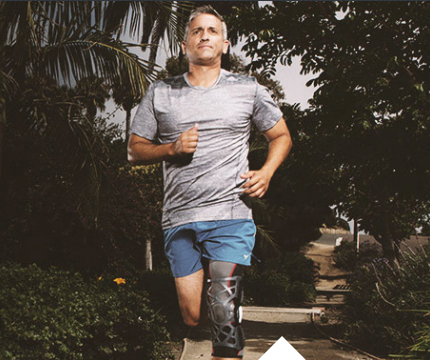 For weekend warriors to elite athletes including extreme surfer Garrett McNamara and Motocross racer Brett Metcalfe, Defiance III is the strongest of DonJoy’s functional knee braces. The custom carbon fiber composite is lightweight; the low-profile design fits comfortably under clothing and sports uniforms and is available in more than 40 frame colors and graphics. Defiance III incorporates swivel strap tabs plus a medial swooping thigh; a diagonal bend on the inside of the thigh section provides clearance for the other leg or for an object such as a gas tank, horse or another brace. 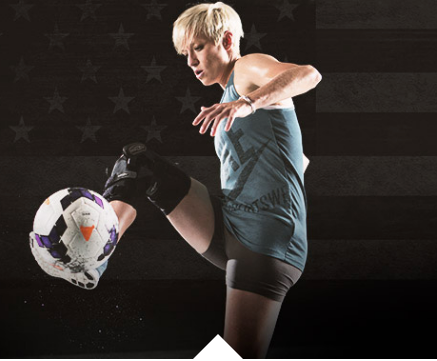 Defiance technology is on the field, on the court, on the slopes and in the water protecting knees and providing confidence to those who wear it. First introduced in 1992, DonJoy has produced more than a million braces; in college football alone, 22 of the Associated Press Top 25 teams use the Defiance knee brace.